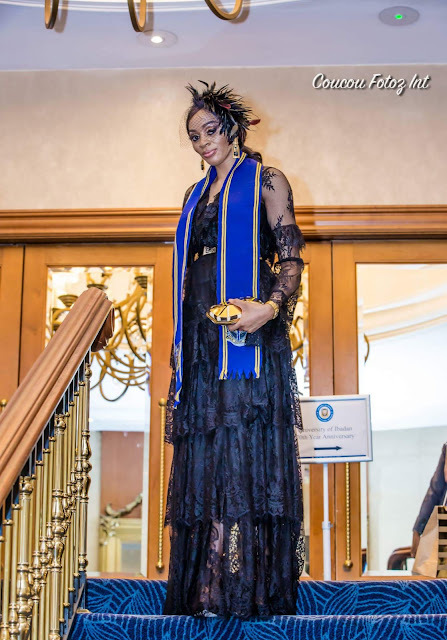 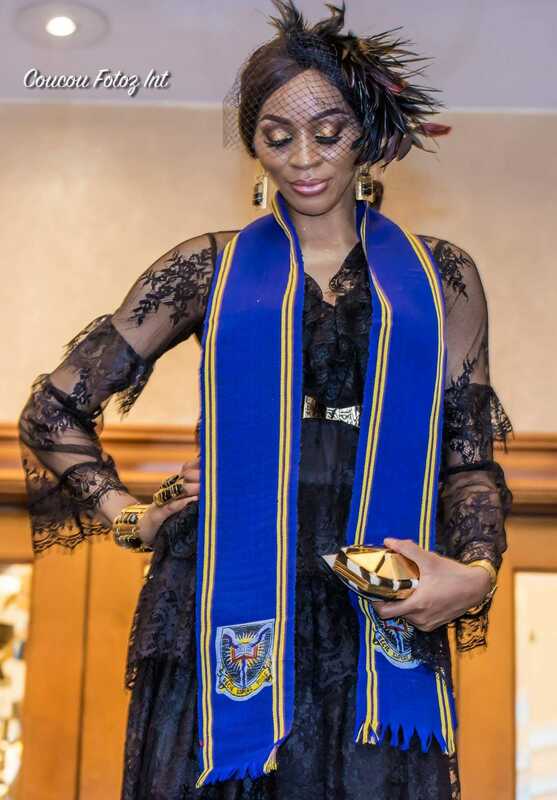 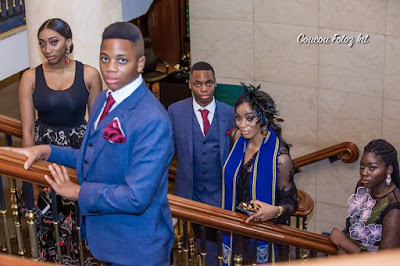 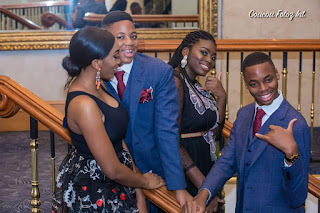 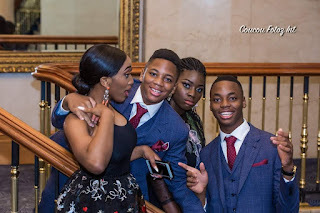 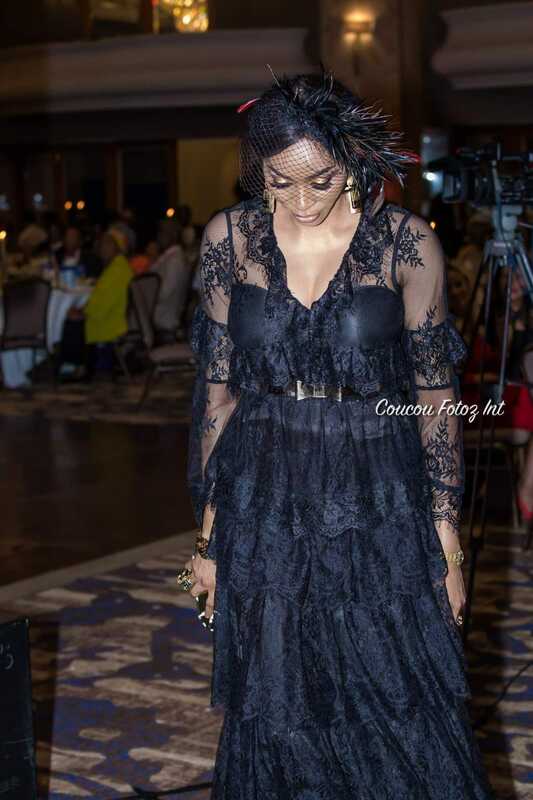 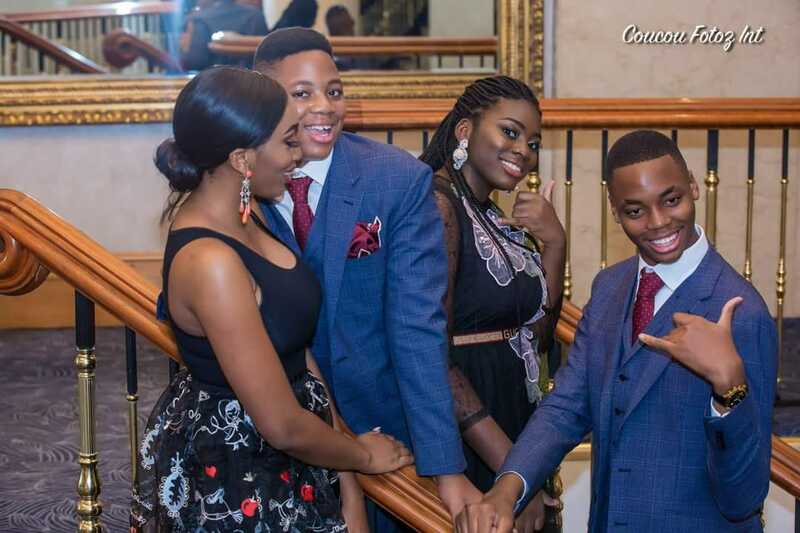 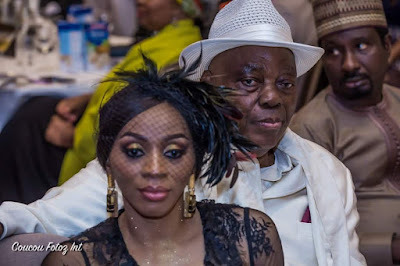 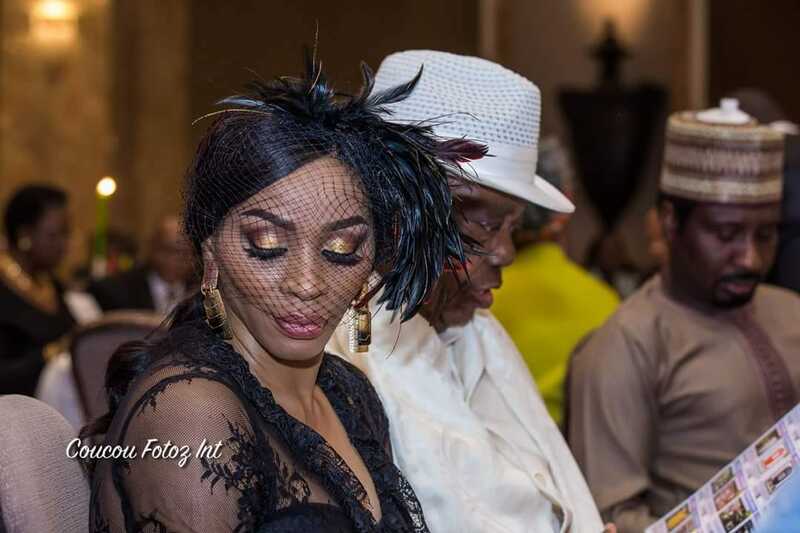 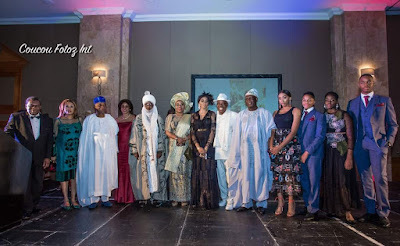 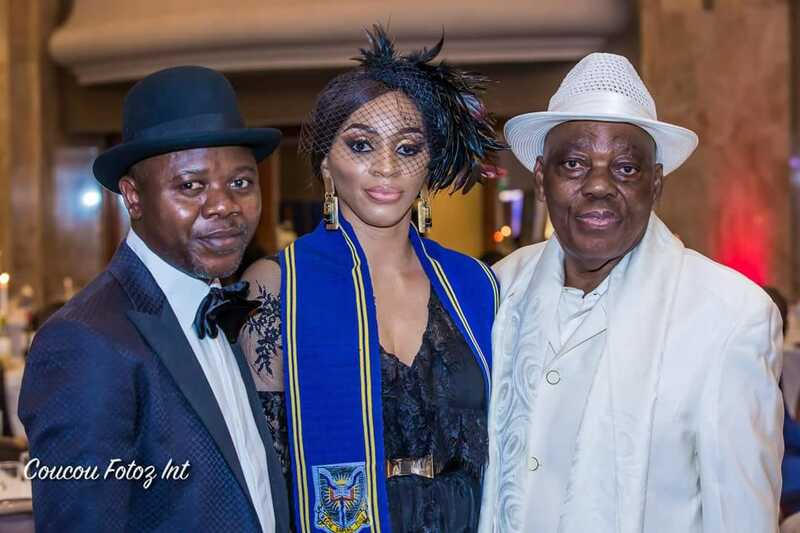 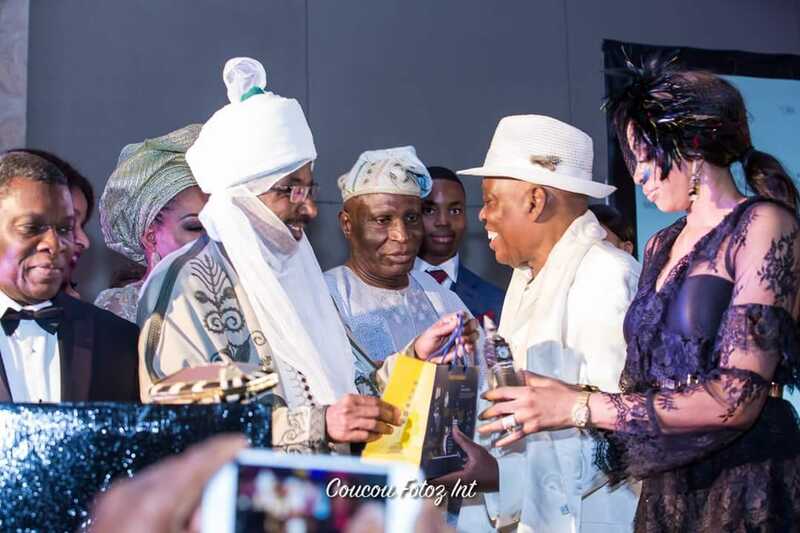 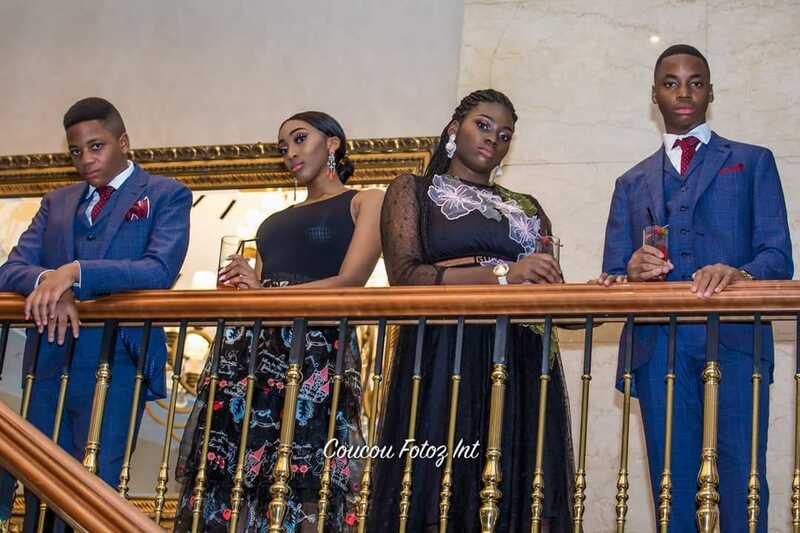 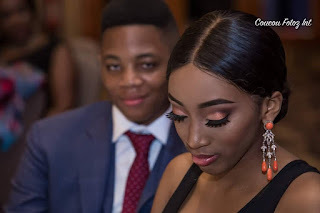 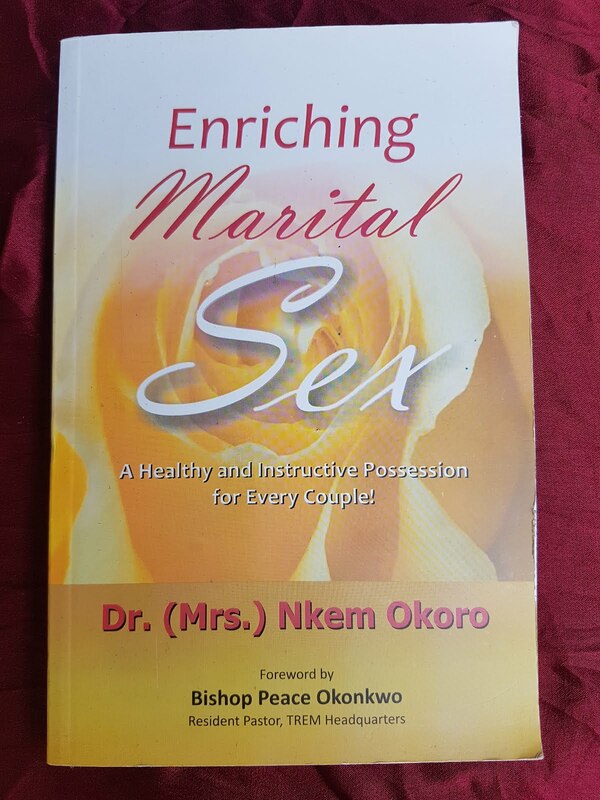 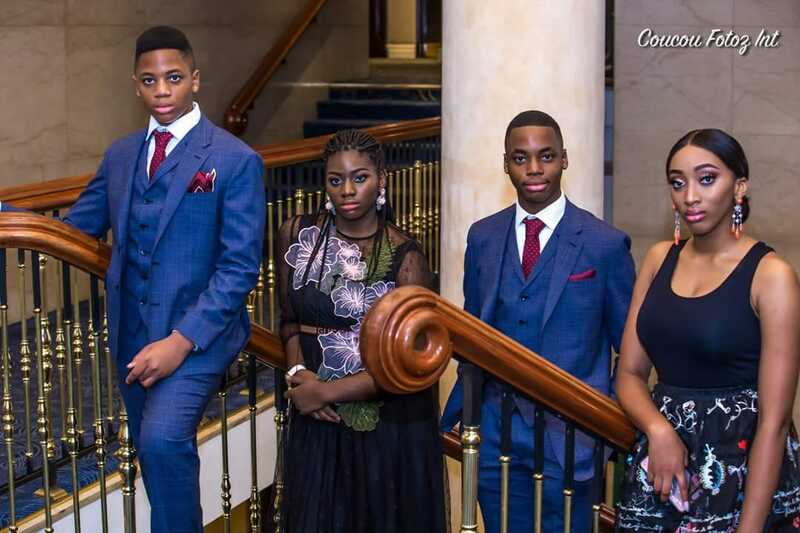 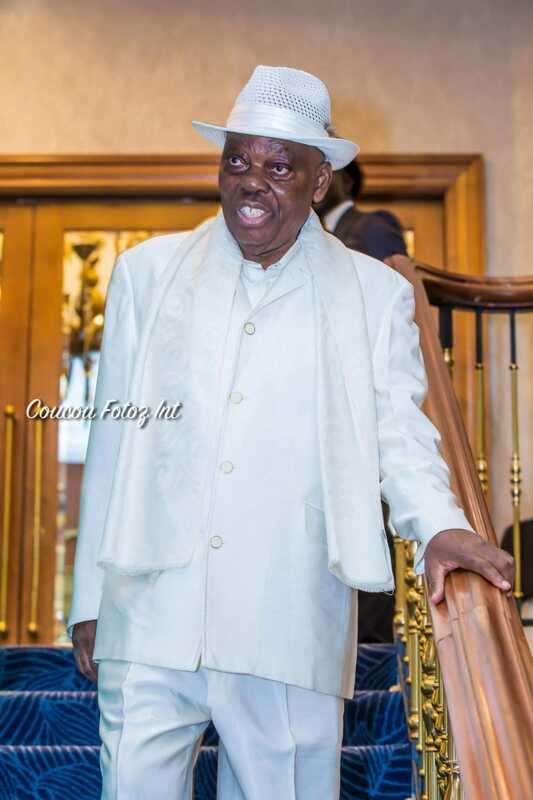 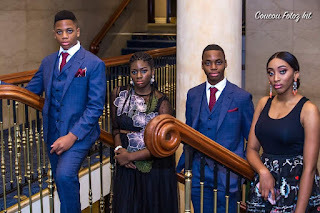 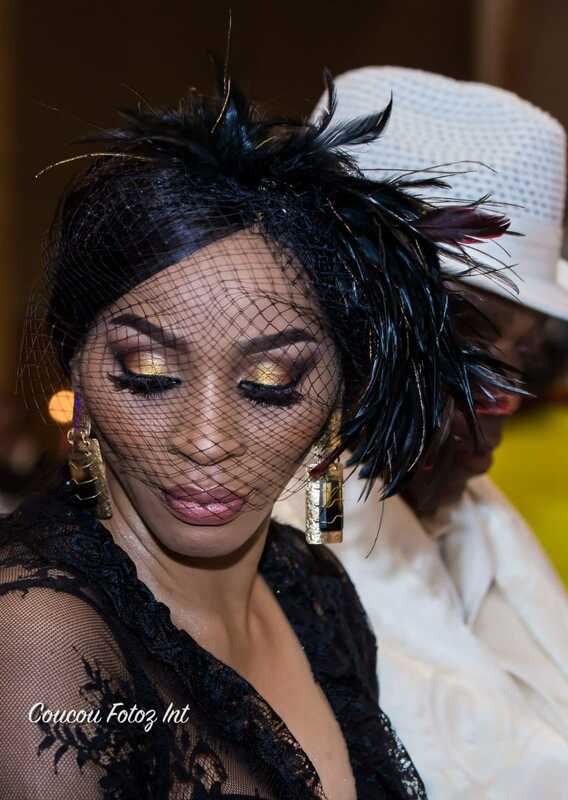 The very elegant wife of billionaire business tycoon, Aare (Dr.) Rasaki Akanni Okoya was accompanied by her husband and kids who all attended the event looking stylish. 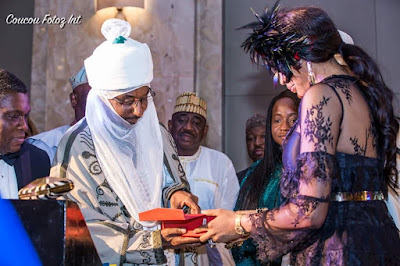 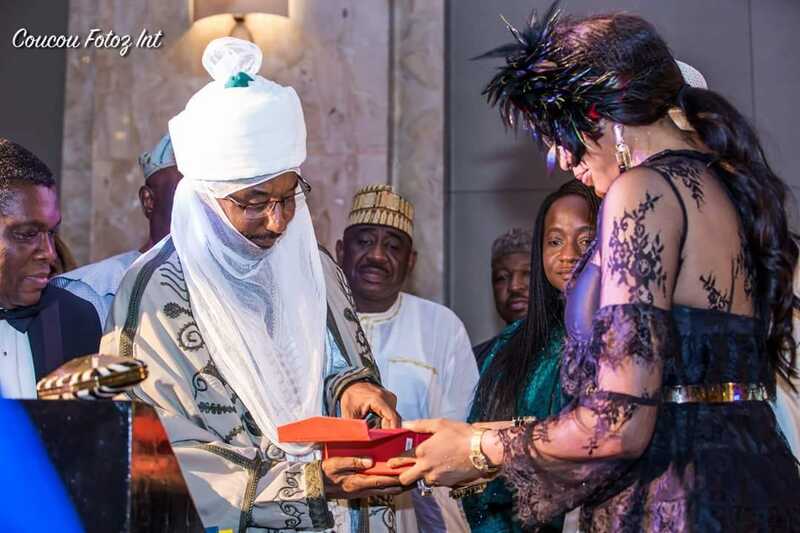 The Inspiring Executive Woman of the Year Award was presented to Dr. Sade Okoya by His Royal Highness, Emir Sanusi Lamido Sanusi. Check out photos from the event which was attended by a number of dignitaries and Diplomats.